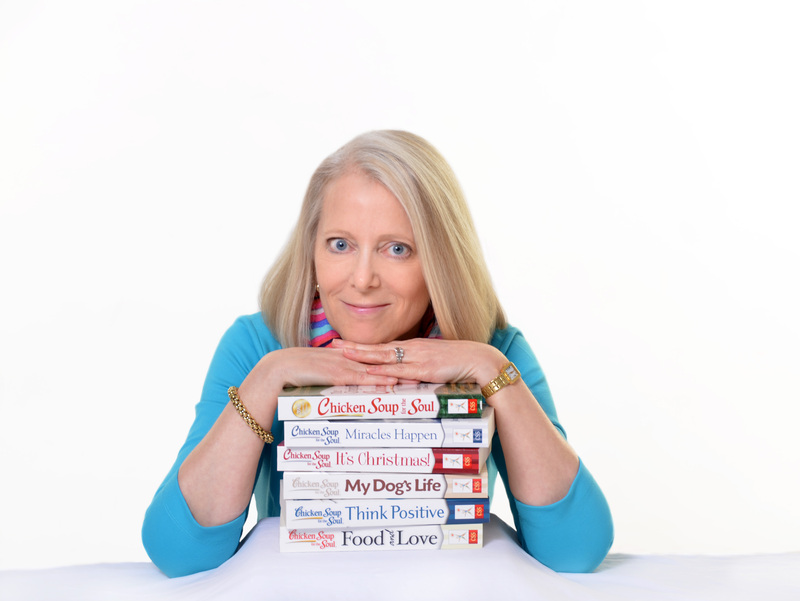 Chicken Soup for the Soul: The Miracle of Love will warm the heart and lift the spirit of any reader who is looking for, or has found, the miracle of love. Stories of dating, romance, love and marriage, with all their ups and downs, will encourage, inspire and amuse readers. Everyone loves a good love story. And we all enjoy stories about how the love started and blossomed. This fun new book about dating, romance, love, and marriage will make you laugh and make you cry, and is guaranteed to inspire you to renew that search for your soul mate or open your heart a little more to the one you already have. It’s never too late for love at any age. 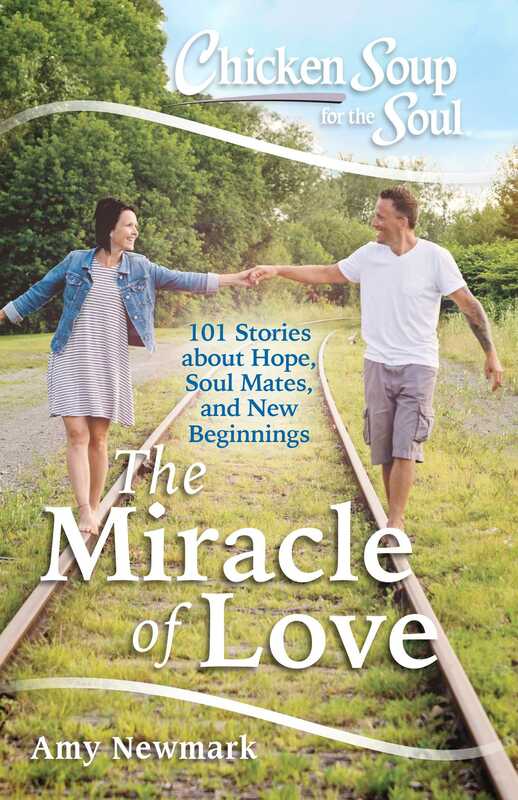 Read about how couples met, when "they knew," proposals, maintaining the relationship, second chances, and all the other facets of the miracle that is love.